SO WHAT IS GOLF TRAVEL? We’re bringing FUN back into the game of golf! We’re your resource for FUN in a variety of ways with Golf as the center of it all: Social Group Trips, Individual Trips, Pre-planned Golf Tours, Tournaments, and Corporate Golf Retreats. We consider the details and bring some creativity, so you can focus only on having fun! We will be a knowledgeable, unbiased and reliable source for creating golf related fun and travel. We utilize technology to ensure our trips and events go off flawlessly. We will build lasting relationships with integrity and trust and will deliver service beyond expectation. 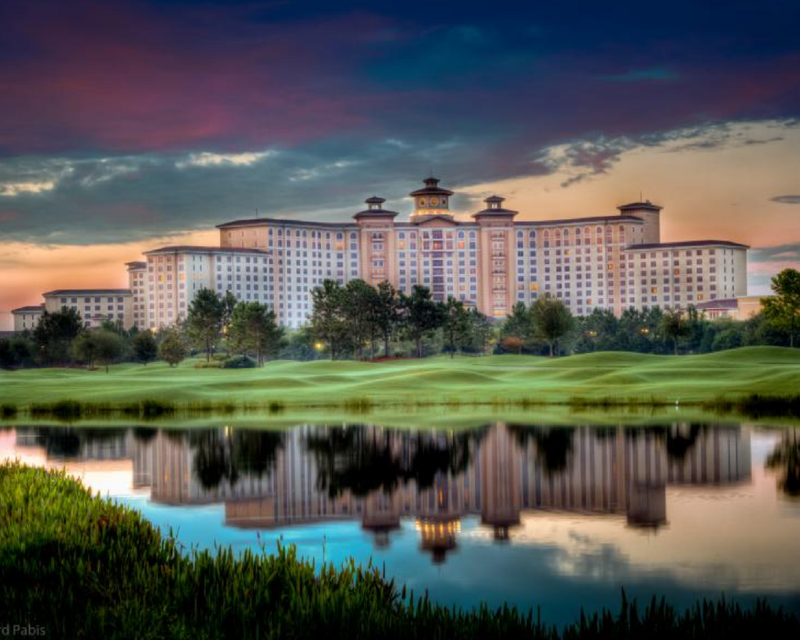 Lifestyle Venture Tours now offers a single day group golf trip to some of the most exclusive courses in Central Florida. All of our single day golf tours include luxury transportation, shotgun start, contests, and lunch. There is nothing quite like watching Golf live, in-person. 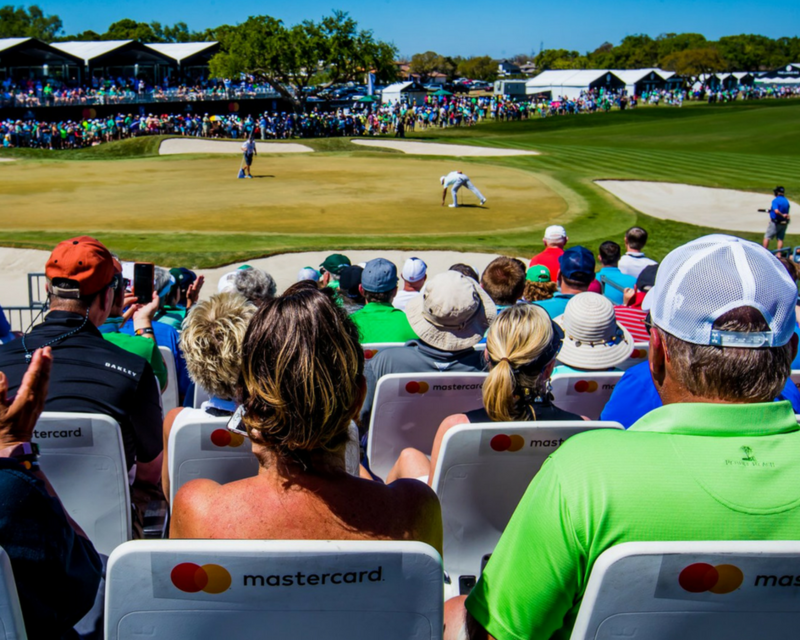 Travel with Lifestyle Venture Tours to the top PGA golf events around the region and see the best players on the world's most famous golf courses. All our spectator tours include luxury transportation, VIP tickets, and lunch. 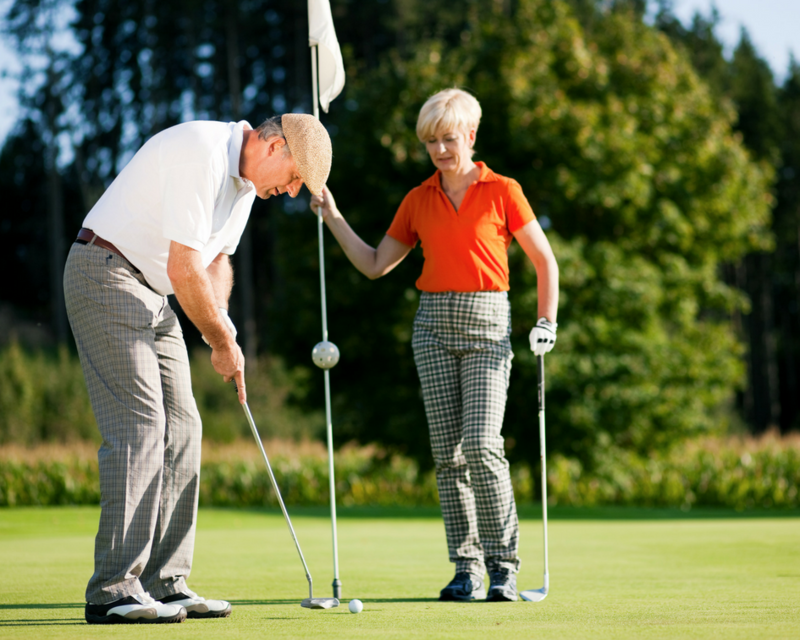 Lifestyle Venture Tours combines first class resort accommodations with championship golf. Typical tours include 2 Nights' Accommodations and two rounds of golf including reserved tee-times, transportation, discounted lodging, and tour concierge services. What if a tour is sold out? We’ll always encourage you to USE THE WAIT LIST! When a trip fills, and it can happen very quickly, we begin a wait list. If there’s enough participation to fill a second bus, we’ll let you know. We’ll also check with our wait list, should we have any cancellations, fielding those requests in the order in which they were received. Can you find me a roommate on multi-day tours? We get asked this question a lot, and the answer is always yes! Don’t let the fact that you are single keep you from signing up for a tour. The majority of people who travel with Lifestyle Venture Tours are single. They sign up for a tour, we assign them a roommate, and they often go on to become lifelong friends. We have decades of success matching roommates. Can I pay single supplement on multi-day tours? If you really feel that you’d like to have your own hotel room, consider paying a single supplement. A single supplement is just the additional 50% on the hotel room expense that you would have shared with a roommate. If the tour includes a ticket, when will I recieve it? All tickets, passes, etc. will be distributed on day of departure. When you purchase a tour, your confirmation is automatically sent to you via email upon checkout. This is for your proof of purchase. How do I pay for a tour? You can pay for your tour by credit card via this secure website (easiest) or over the phone. We do not keep your credit card information on file. Most reservations for multi-day tours require a deposit, with the balance to be paid closer to the date of the tour. Where do I meet the bus? What kind of bus? Our current departure location is the Walmart on 466. Park on the garden center side. We are pleased to offer 36 and 56 passenger luxury buses for your transportation needs. They are equipped with DVD player/video monitors, WiFi, lavatory, overhead lighting and airflow control. Can I arrange a private tour for my club or group? Absolutely! And there are so many great ways that we can work together. You’re welcome to select a tour that is offered on our website or call us to discuss planning a tour specifically for your club or group. Book special tours, exclusive offers and seasonal packages before the general public even knows they are available. 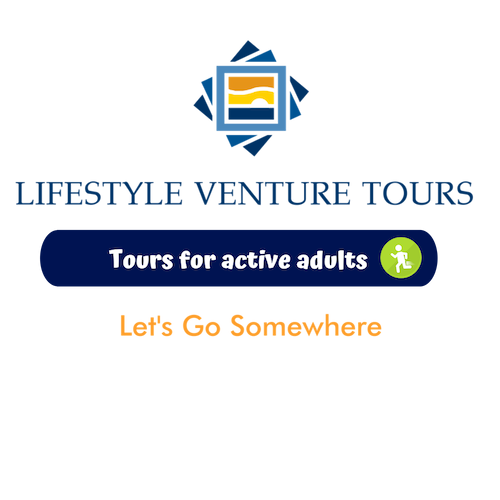 Be the first to learn about everything that is new at Lifestyle Venture Tours. Subscribe to our newsletter and we'll keep you posted on all upcoming tours and special offers so you will never miss an opportunity.